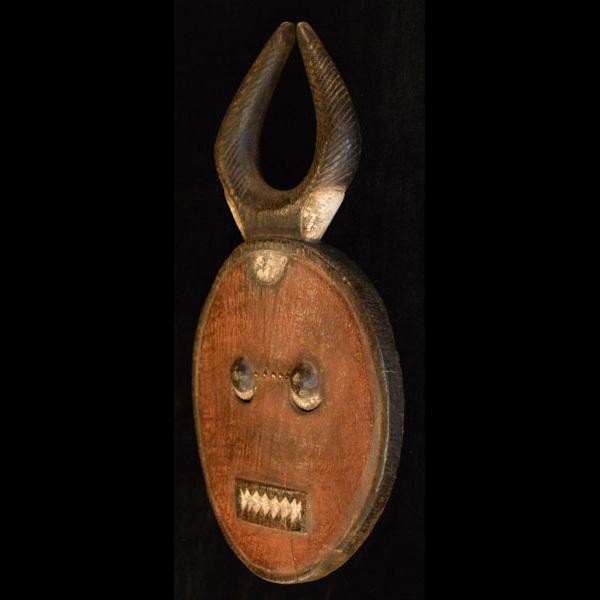 African Masks and statues of the Baule or Baoulé. 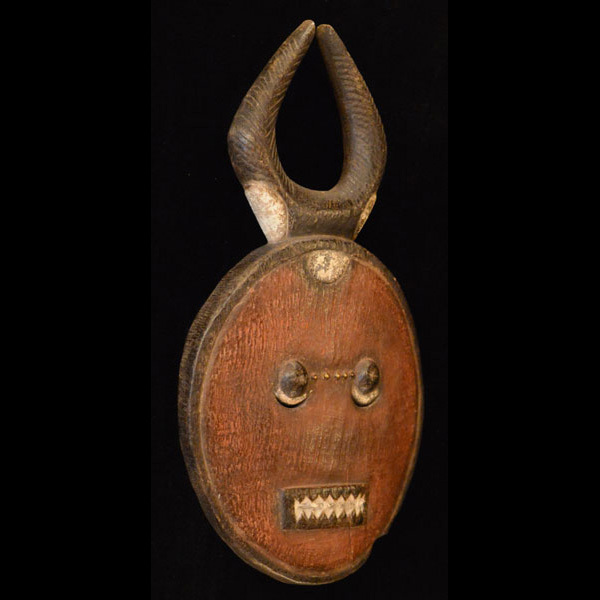 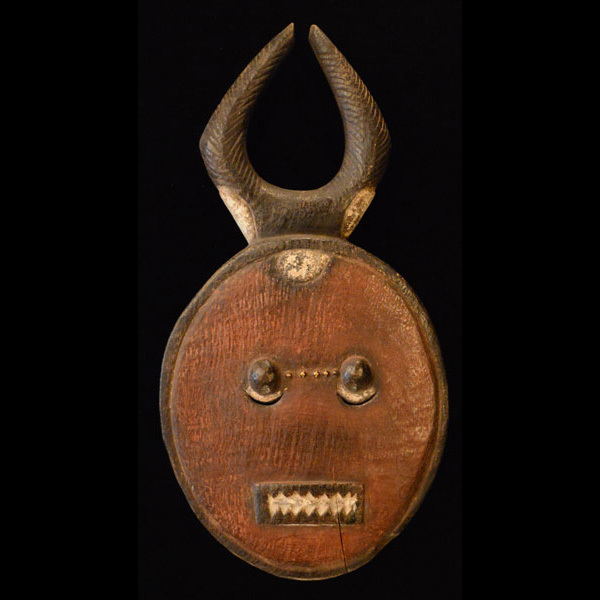 This African Mask from the Baule or Baoulé tribe of the Ivory Coast measures 22.5 inches tall and is hand-carved of wood. 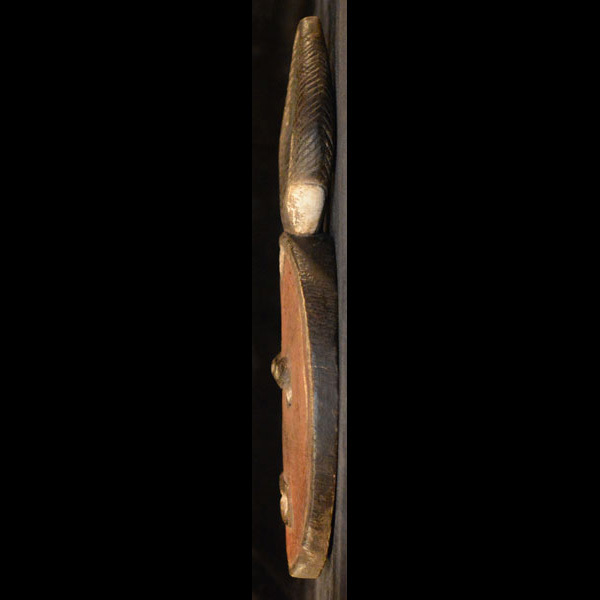 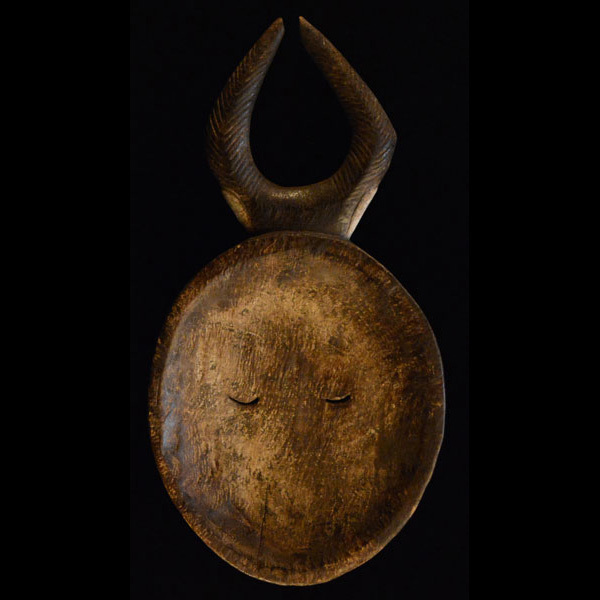 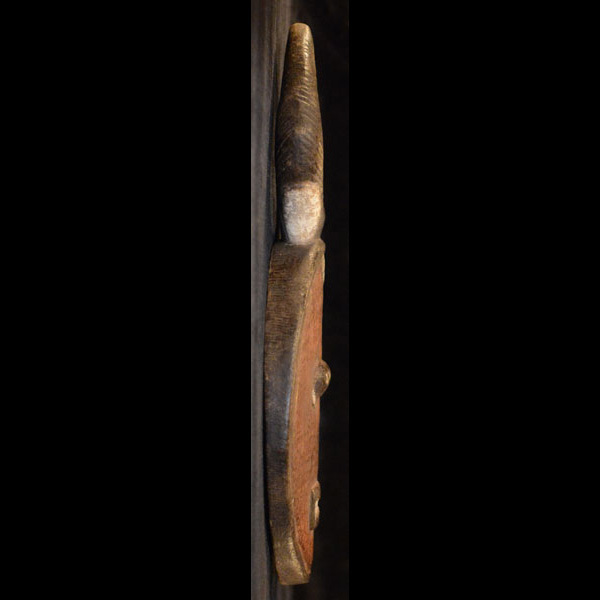 This Baule or Baoulé art is over 50 years old.